Simon Cooke, M.A., Ph.D., Dip. Ed., PGCE, Dip. C.G. Simon Cooke, our Assistant Editor for Illustration and Book Design, holds B.A. and M.A. degrees (Birmingham), a doctorate from Exeter, and teaching qualifications from the Open University and the University of Leicester. From 1986 until 2001 he was a tutor in adult education for the School of Continuing Studies, University of Birmingham, spending a good part of that time as the Director of Studies for the Certificate and Diploma programmes in Modern Art. Cooke has also worked as a lecturer and researcher for Coventry University and the University of Exeter, and as a vocational adviser. He is currently employed as a teacher specializing in sixth form studies in English language and literature in a faith school near Coventry. 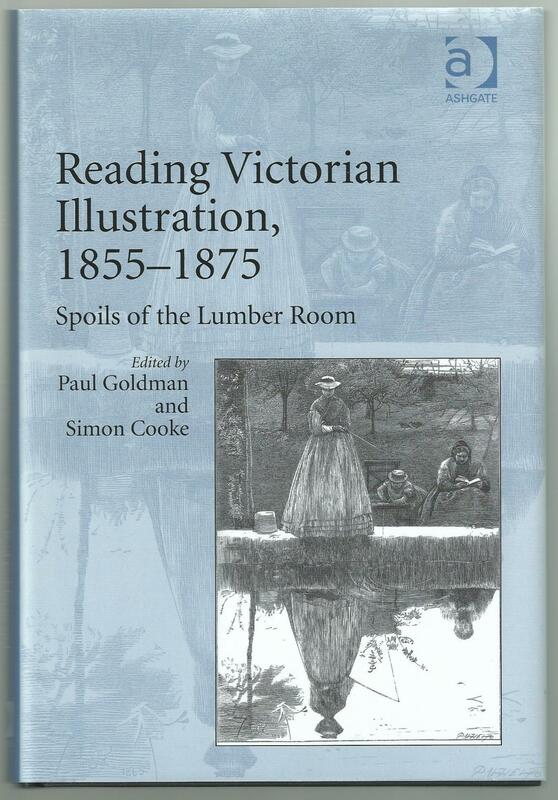 Simon Cooke is the author of Illustrated Periodicals of the 1860s: Contexts and Collaborations (2010), and the co-editor, with Professor Paul Goldman, of two books of essays: Reading Victorian Illustration, 1855 –1875 (2012) and George Du Maurier: Illustrator, Author, Critic (2016), contributing to both volumes a chapter and introduction. Other chapters have been published in Pre-Raphaelite Masculinities (2014) and in a study of Le Fanu, Reflections in a Glass Darkly (2011). 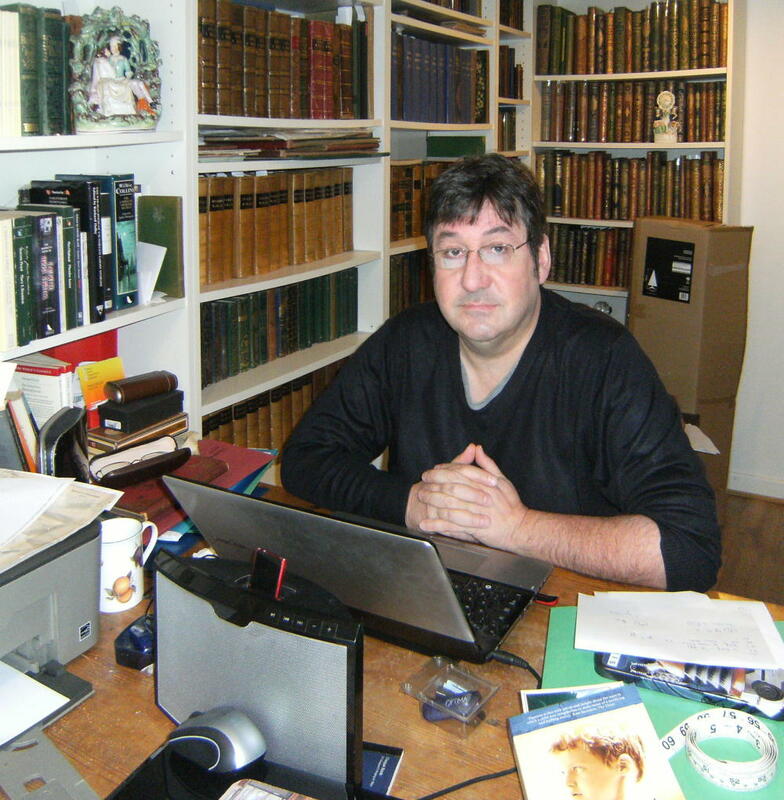 A member of several editorial panels, he has published a wide variety of articles on Victorian literature, art, and illustration. 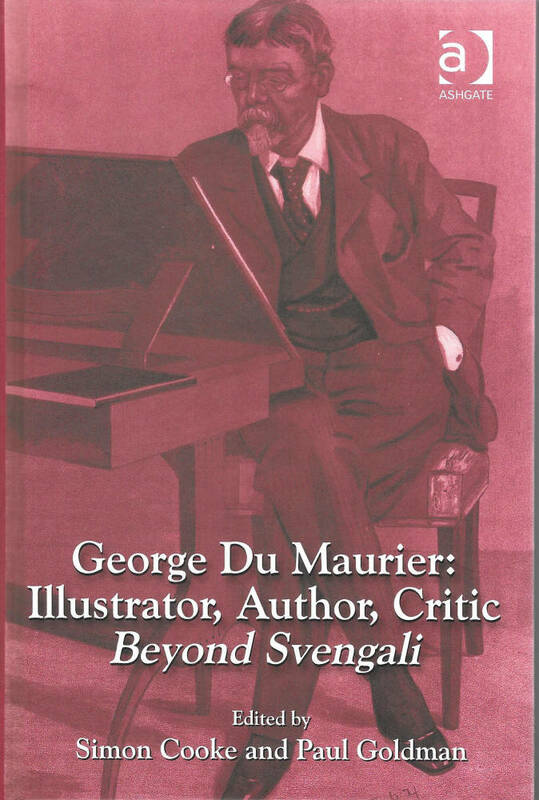 His essays have appeared in Dickens Studies Annual, Dickens Quarterly, Victorian Periodicals Review, Brontë Studies, The Private Library, VIJ, the Thomas Hardy Journal, The Wilkie Collins Journal, Le Fanu Studies, The Journal of Illustration, Studies in Illustration, and a number of others. 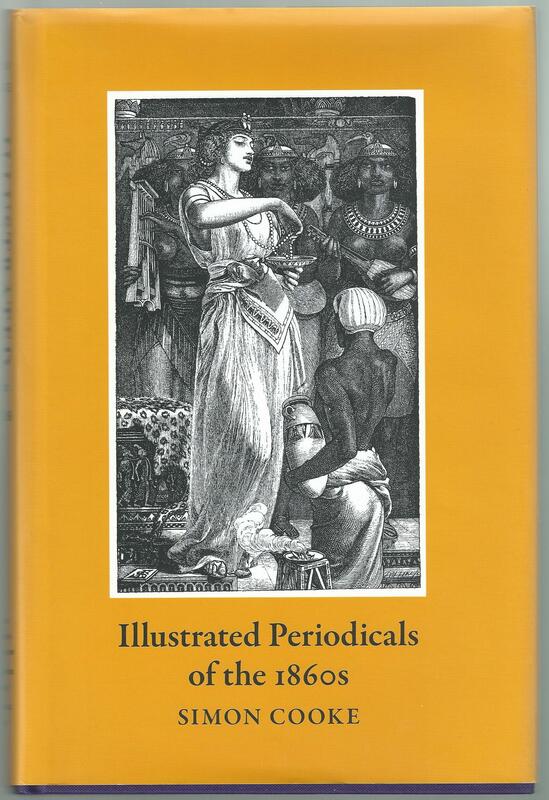 Cooke is a great collector of Victorian illustrated texts, and has a large library of firsts by Dickens and Thackeray, gift books, children's books, picture books, and periodicals of the 1860s. He uses this library as a primary source for his scholarship and has loaned rare works to a number of academic institutions. His other interests include writing poetry; visiting ancient monuments (an interest that extends from Neolithic circles and tombs to castles and the great cathedrals); raising money for charity; and good food. He also has a developed knowledge of film; the son of the proprietor of an independent cinema, he grew up in ‘the culture of the moving image’, and was able to view the master movies from the projectionist’s side of the projector. Proud to be a Welsh borderer of mixed Welsh and English ancestry, his lineage is further enriched by the gene of a Spanish sailor who was abducted by Admiral Rodney and imprisoned in mid-Wales, where he settled and intermarried with the local Cymry, taking the name of Cadwallader . Cooke most enjoys his time in the Marches to the west of Hereford, especially when he finds time to browse the second-hand and antiquarian bookshops of Hay-on-Wye. He has two small children, unexpected but delightful late arrivals, and still finds time to play tennis and football with them – when he isn’t exhausted.